As promised, here is one of my latest designs. 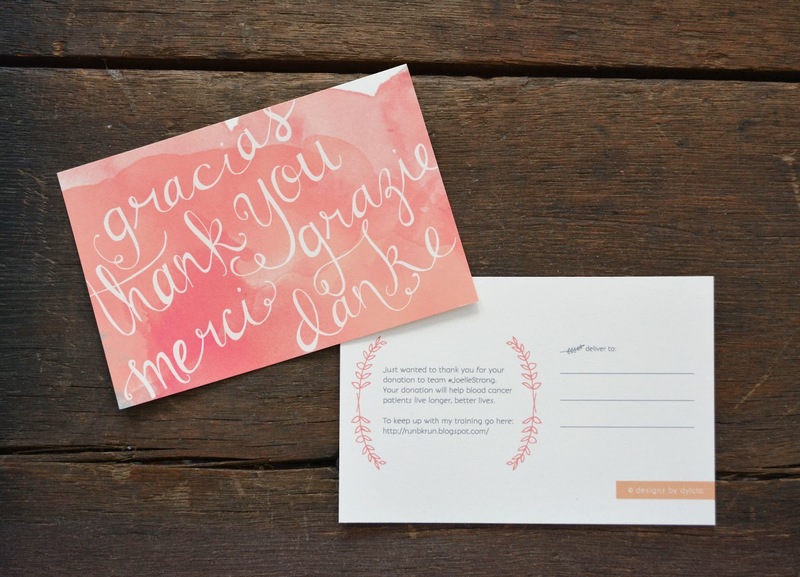 One of my friends is also obsessed with hand lettering so when she asked me to design a thank you postcard for her, we both agreed that it had to be hand lettered. Can't wait to work on more projects like this.